$748 - $981 / mo. 835 - 982 sq. ft.
Southview Apartments is quality family housing with you in mind. 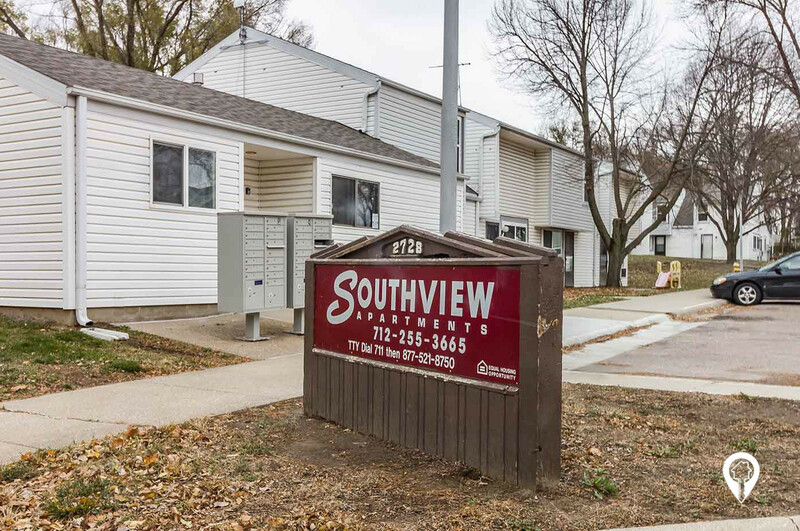 Southview Apartments is quality family housing with you in mind. These 2 and 3 bedroom units offer great amenities including, fully equipped kitchens and lots of space. 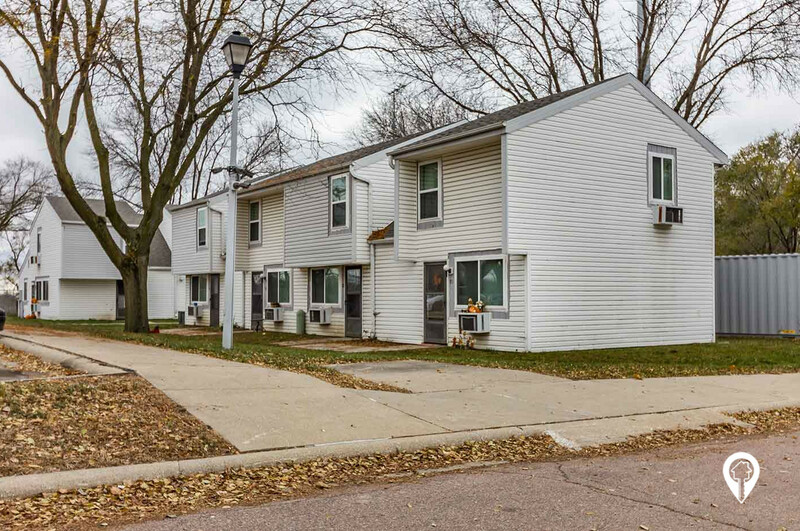 You will love this community located in a quiet area near head start in Sioux City IA. Call and Schedule your private showing today! 2 beds 1 bath $748 2 Bed / 1 Bath 835 sq. ft.
3 beds 1 bath $981 3 Bed / 1 Bath 982 sq. ft.
From I-29 the Tyson Events Center exit (exit 147B). exit toward US - 20 BUS E/Gordon Dr. Head East on Gordon Drive. Turn right onto US-75 BUS. Follow US-75 to Glenn Ave and turn left onto S Helen St. Drive approximately 2 blocks and arrive at Southview Apartments.